The ninth post of the series is up! 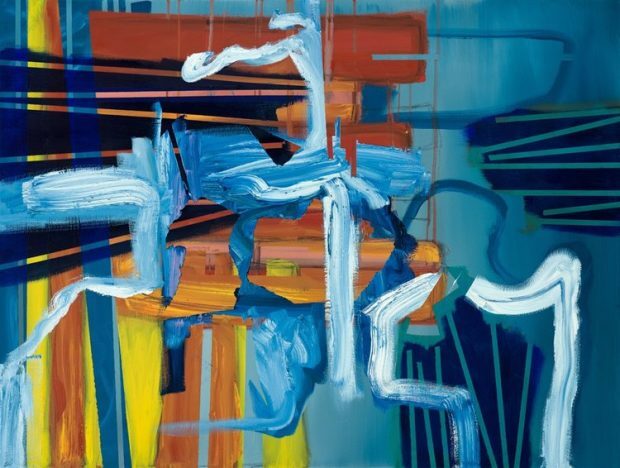 For this article, we asked the talented abstract painters JOPP 2018 Judge Karl Bielik and JOPP 2018 Commended Entry Aisling Drennan what advice they would give to emerging artists. Karl Bielik, one of our Expert Judges for the Jackson’s Open Painting Prize, is an award-winning abstract painter based in London. His paintings have been in numerous shows at home and abroad, including The 2016 John Moores Painting Prize, The Royal Academy Summer Show, The Contemporary British Painting Prize and The London Open. He has work currently touring China as part of ‘Contemporary Masters from Britain’ and a solo show at The Rochester Art Gallery in Kent. He is the Founder and Director of Terrace Gallery and Studios. Bielik also writes and performs in Lark who are signed to Standard Lamp Records. You can see more of Karl’s work in his interview with Jackson’s, his Instagram or on his website. ‘Aisling Drennan’s practice examines the consequence of a mark and the conversation it sparks; possible definites and definite failures. 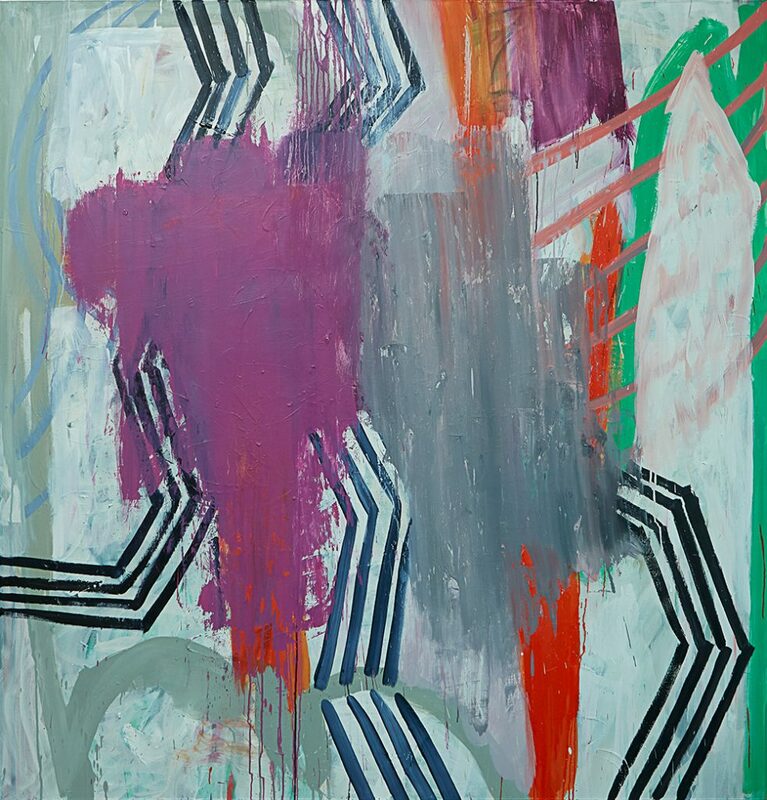 Her approach to painting is playful even irresponsible at times, a concoction of ultimate violation and ultimate indulgence.’ Her work has been extensively exhibited around the UK and Ireland, her paintings shortlisted for and winning many competitions and creative funding opportunities (including being listed as a Commended Entry in Jackson’s Open Painting Prize 2018!). Read more about her Commended Entry here, or view more of her work on her website and Instagram.